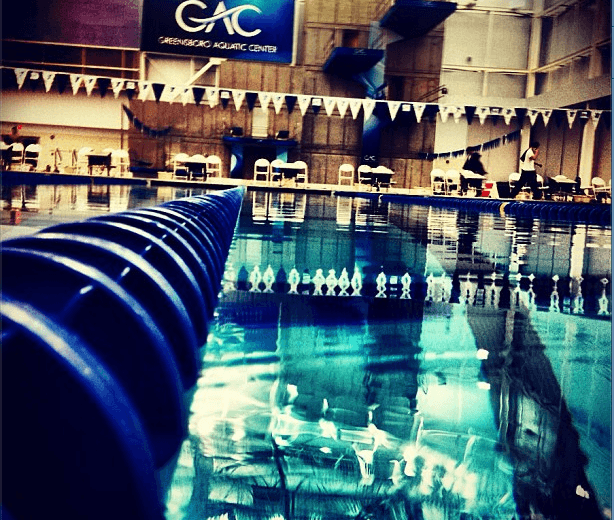 The 2015 YMCA National Short Course Championships continued today from the Greensboro Aquatic Center. The men and women competed in the 200 backstroke, 200 breaststroke, 100 butterfly and 200 free relay in this morning’s prelims session, with finals beginning tonight at 5:45 pm local time. Middle Tyger’s Ali Galyer started off the meet with a big-time swim in the 200 backstroke. Galyer’s time of 1:53.91 knocked over two seconds off of her seed time and also scored the 16-year-old a shiny new Y Nats record. The previous record was that of Meghan Small’s 1:54.01 she registered to win the event title last year. This year, Small touched in 1:54.23 to come into finals as the second seed, with Waynesboro’s Remedy Rule touching in third with a time of 1:55.05. On the men’s side, Sarasota’s Austin Katz swam away with the fastest swim of the morning, clocking a 1:44.73 for the top-seeded spot. With the Y Nat record sitting at 1:43.07, it may very well go down tonight, if Katz has enough left to shave some time off. Katz finished in fourth place overall in the event last year (1:47.17) and was the only swimmer of the morning to dip beneath the 1:45 threshold. Make that 2 for 2 in women’s Y Nats record going down, as another Middle Tyger swimmer re-wrote the books in the 200 breaststroke event. 2014’s Y Nats runner-up, Savanna Faulconer, touched in 2:10.79 this morning, comfortably breezing by the previous record of 2:11.35 set by Bethany Leap from last year. Faulconer dropped over a second from her seeded time and crushed this morning’s field; the next-closest competitor was teammate Jessica Horomanski who touched almost three seconds behind (2:14.18) for the second-seeded spot for tonight’s finals. 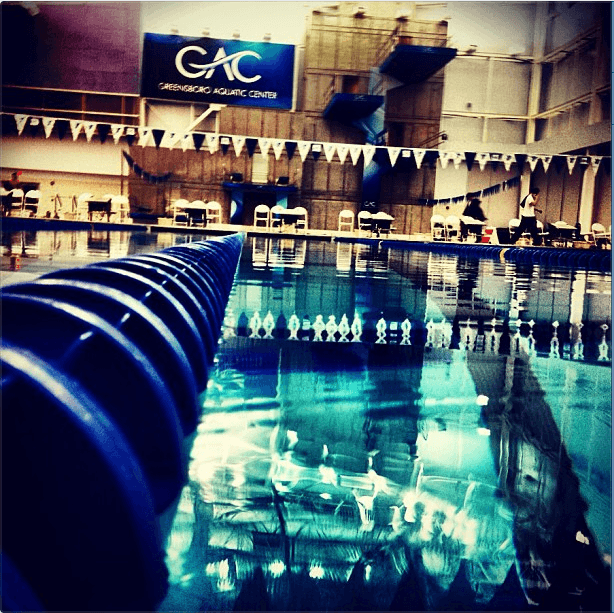 The men were not quite in record-breaking territory this morning, but two swimmers did clock solid 2:00 swims. Last year’s fifth-place finisher, Paul DeLakis of Eau Claire, Wisconsin is tonight’s top seed, finishing in 2:00.22. He was immediately followed by Triangle Area’s Brayden Lauffer who also tight-roped on the 2:00 mark in his morning performance of 2:00.98. Ocean County’s Jacob Limaldi threw down an impressive 1:59.62 for fourth place last year, so he will most certainly be in the mix tonight, even going in as the fourth seed. **Women’s results were not available at the time of publishing. Zachary Piedt came out on top from this morning, registering a 48.30 to move to the middle of the pool for tonight’s final. Piedt’s finish from the 2014 edition of the meet was 12th place in 49.43, so he has already made quite a move against some of the same stiff competition. Keep an eye on Brent Benedict and Bryce Keblish lurking in the outside lanes of tonight’s finals. Benedict and Keblish finished second and third overall in the event last year, in swift times of 48.25 and 48.70, respectively.